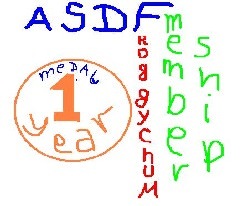 Thinking logically is something, which all people, who post on ASDF, can do well, and this has been proved. fools are rarely smart, by definition. definitions are easy to find and super helpful! Helpful answers by people who are not real experts can be motivated by good intentions, which should be appreciated. It rained last week, but this week the weather is sunny. Obviously, this game is currently a bit more played than what the "Would you rather" game used to be, before we found it.